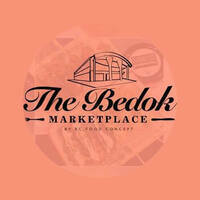 Enter The Bedok Marketplace where fares of various cuisines populate the premise, from Japanese to Western. Folks looking for a thirst quencher can drop by the marketplace drink stall which offers a plethora of beverages. 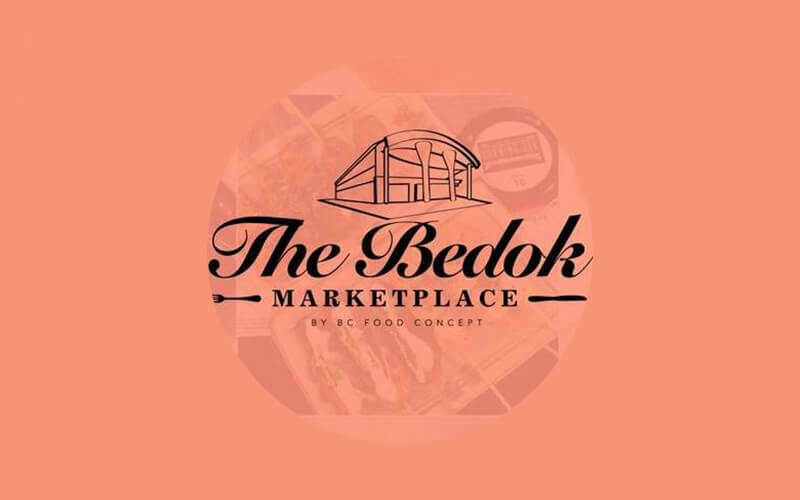 Classic local favourites like Milo, coffees, teas, juices, soy bean, and more comprise a predominant portion of the extensive menu. Customers craving harder kicks can also check out their line of alcoholic delights including beers from Guinness and Sapporo among others as well as sake.